The new season of the Netflix Original will be available in its entirety on Friday, September 7, 2018. In case you weren't aware, San Diego Comic-Con is happening right now. Which is one of those rare occasions when I get to make more than one of these posts in a day. 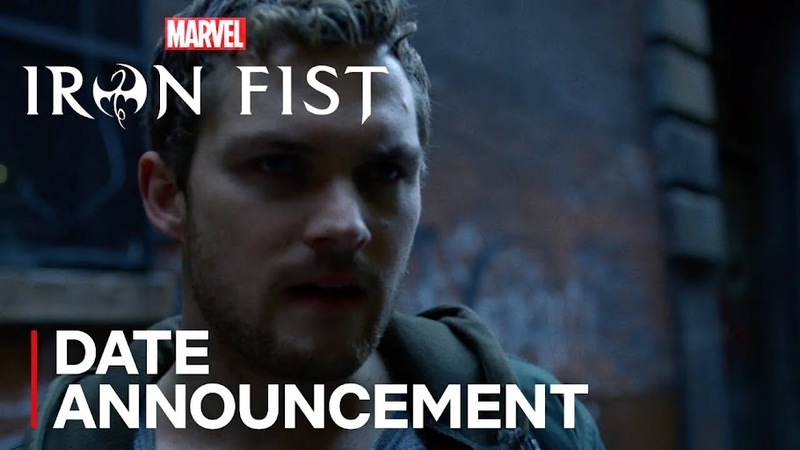 Anyway, so Netflix has released a trailer for season 2 of Marvel's Iron Fist . The trailer shows Danny Rand taking a proactive approach to crime-fighting. As opposed to his old normal of running around like a chicken with its head cut off. It looks like he wants to pick up some slack post- Defenders . Along with the trailer, they gave us a release date of September 7, 2018. Mark your calendars. Or just use mine. Because I already marked it.